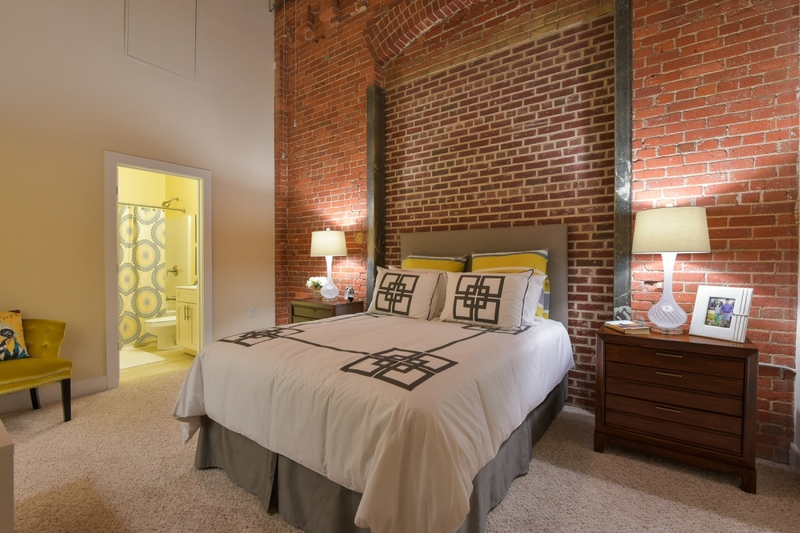 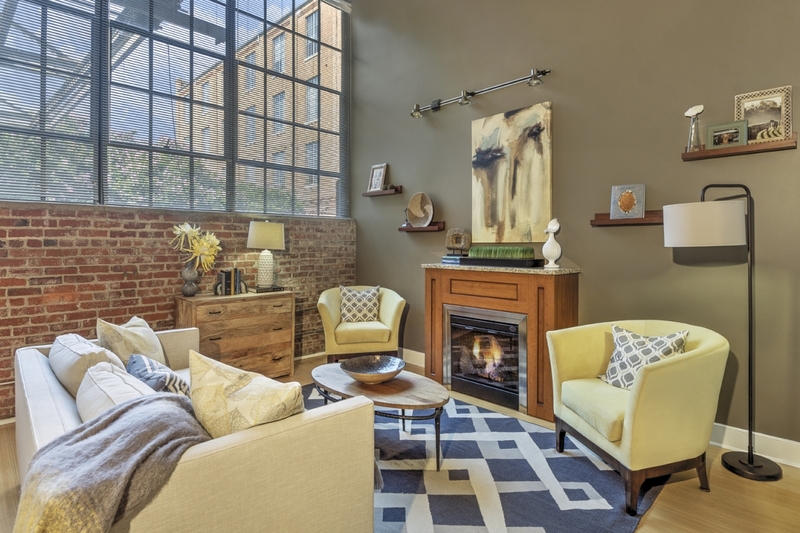 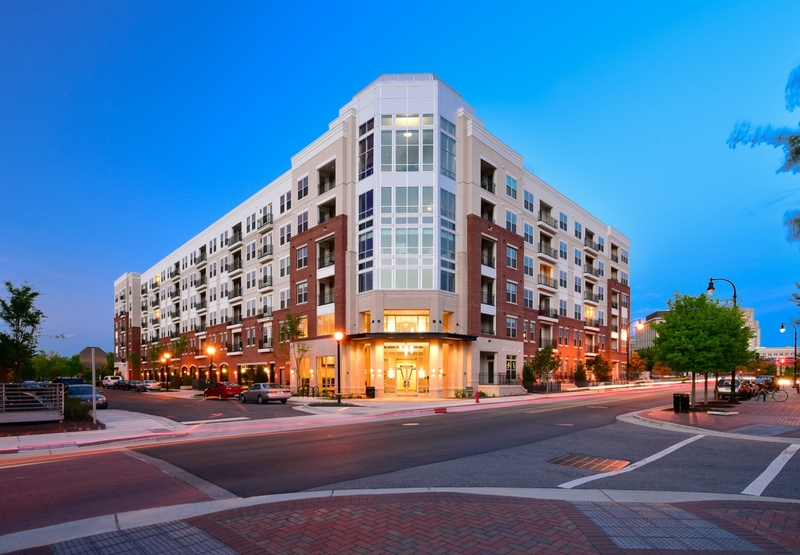 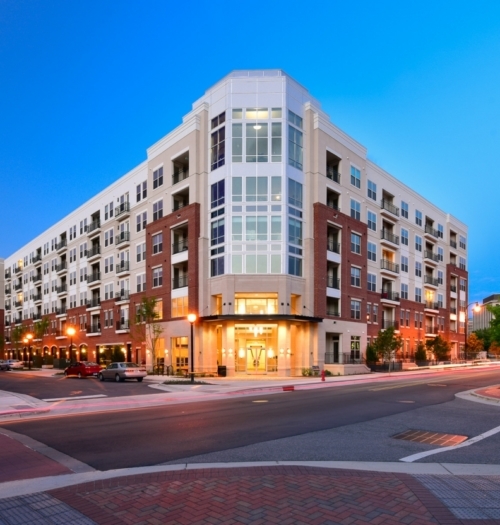 Welcome to West Village, a loft style apartment community unlike any you have experienced before! 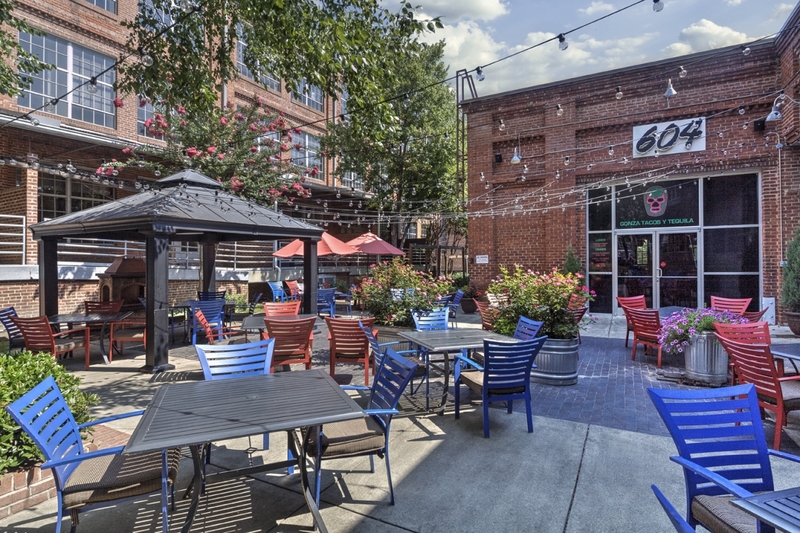 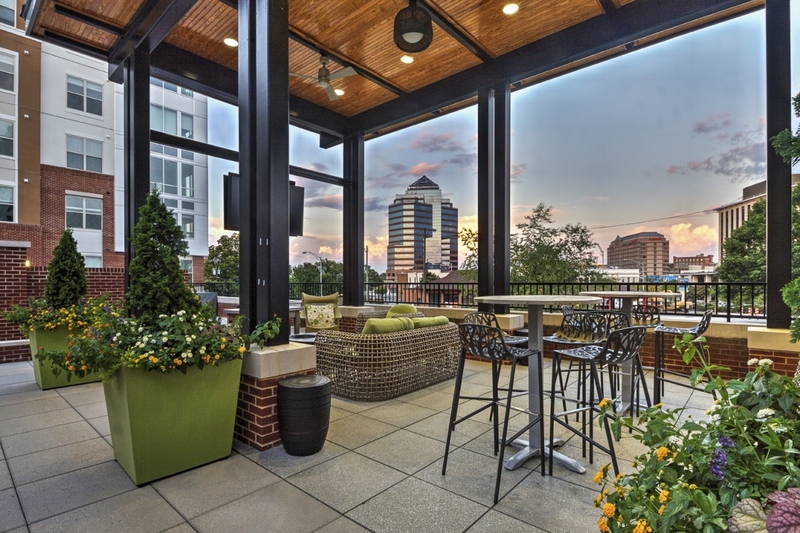 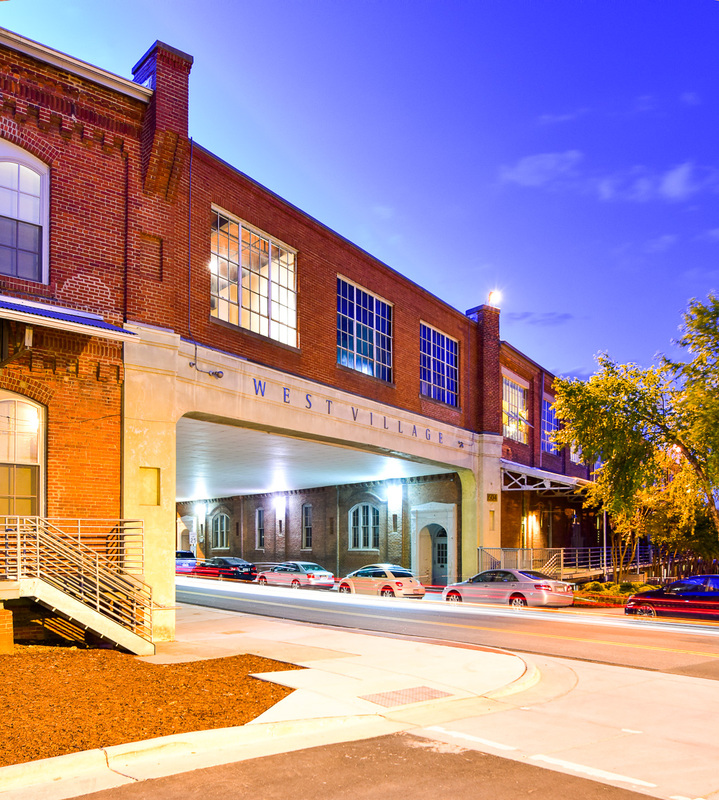 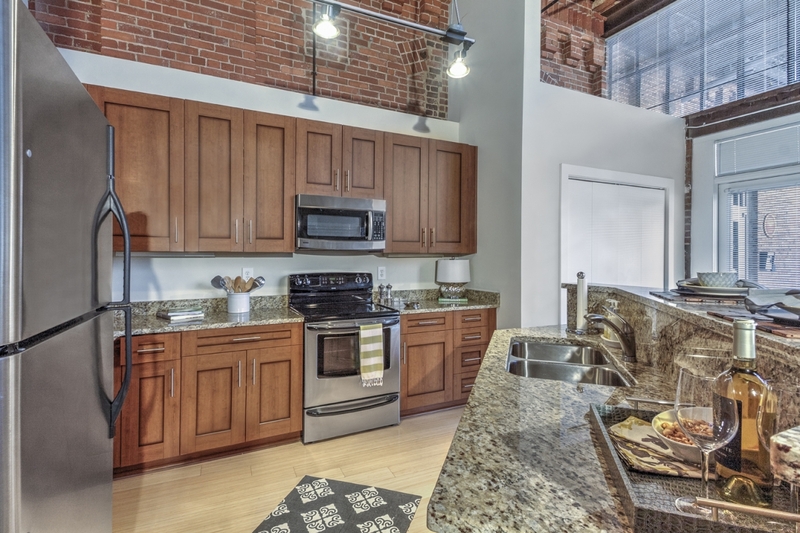 Located in the warehouse district of downtown Durham, West Village is comprised of 10 restored historic buildings (most pre-dating 1920) converted into spacious studios, one, two, three, and four bedroom apartments, restaurants, salons, boutiques, retail, offices, and even an Amtrak Station. 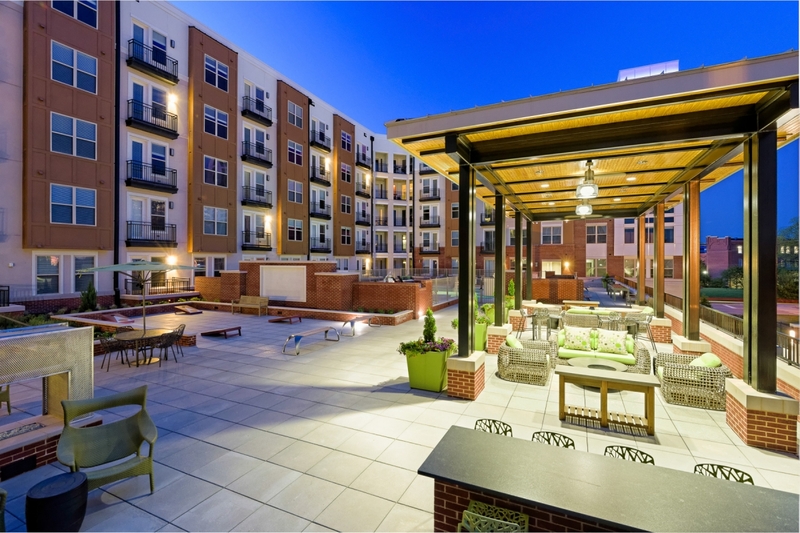 It also includes a new seven-story parking structure and a gorgeous, state-of-the-art luxury apartment building offering upgraded features and amenities for those who prefer a more modern arrangement.